Wrap-Ups is more than just a bookbinding company, we are a dedicated and close-knit team of people who enjoy what we do. Our Wrap-Ups standard is all about dedication and commitment to excellence in everything we do. Your project always receives top priority with us, and we work closely with you every step of the way to ensure your project is completed on time and on budget – and that it exceeds every expectation you have of us! 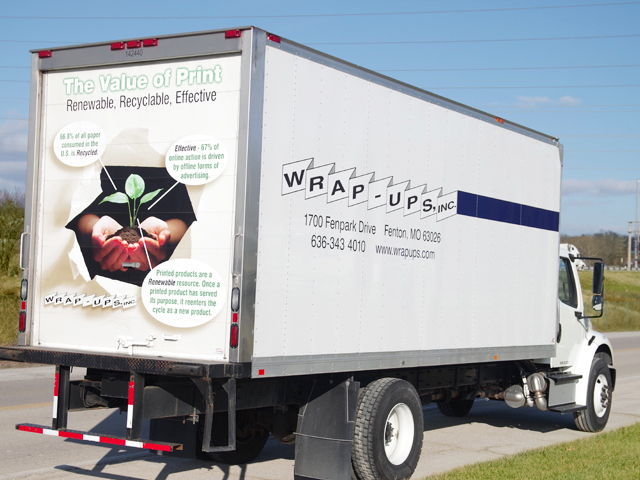 In addition, Wrap-Ups is convenient – centrally located in the United States for quick and easy delivery of your projects to you or your customer or even your customer’s end users. Expertise, convenience, and commitment are all wrapped up in Wrap-Ups! Contact Us today to speak to one of our experienced professionals about your project!